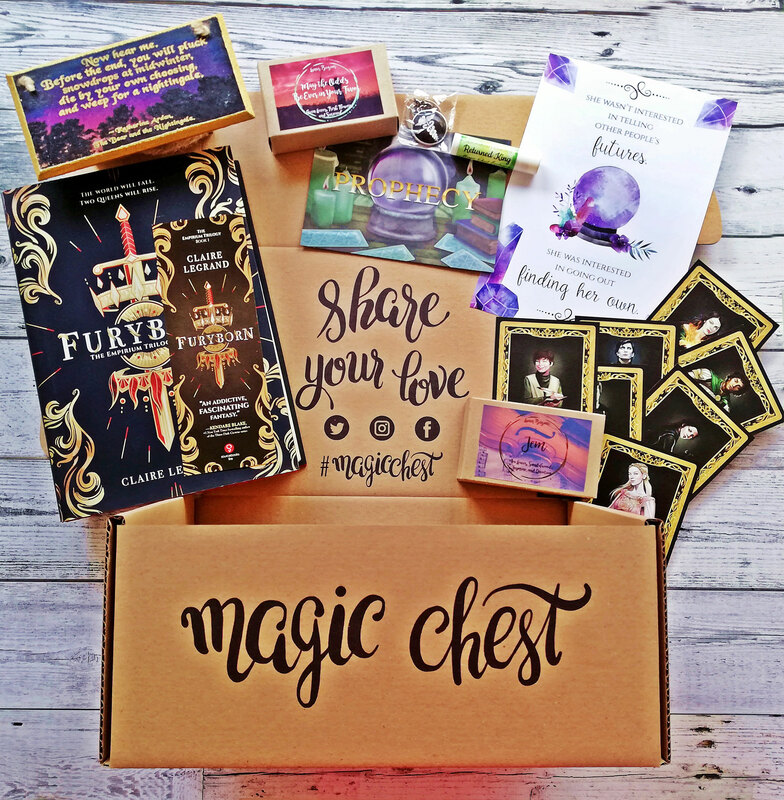 Magic Chest is a fantasy book subscription box that provides you with the tools to go on a unique magical adventure! 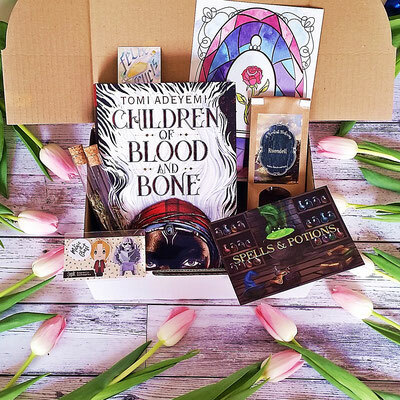 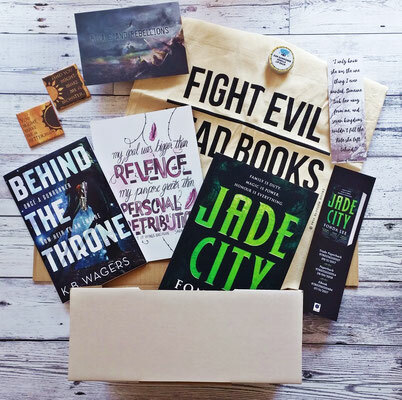 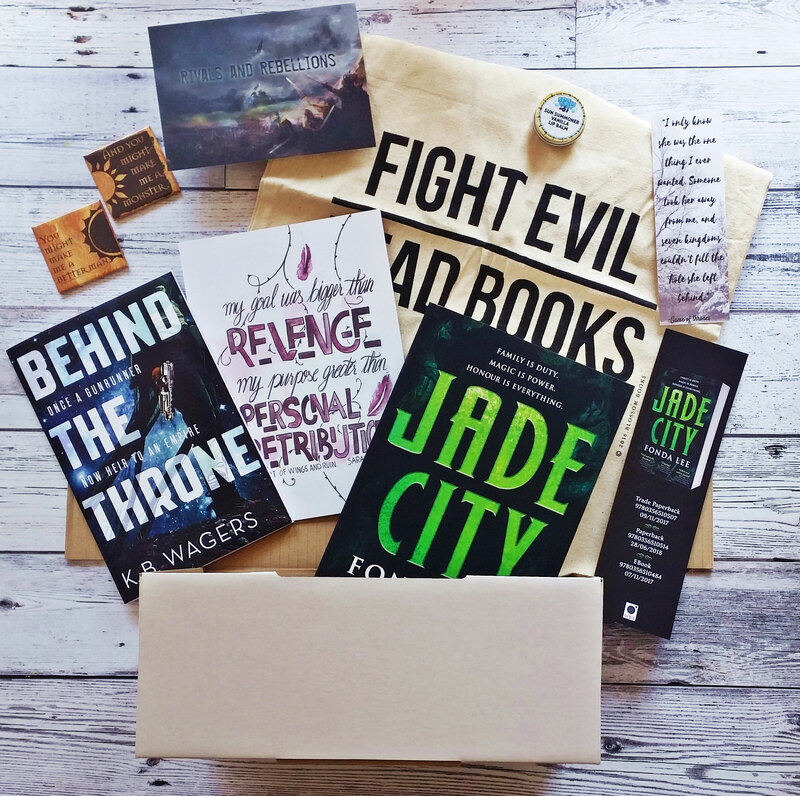 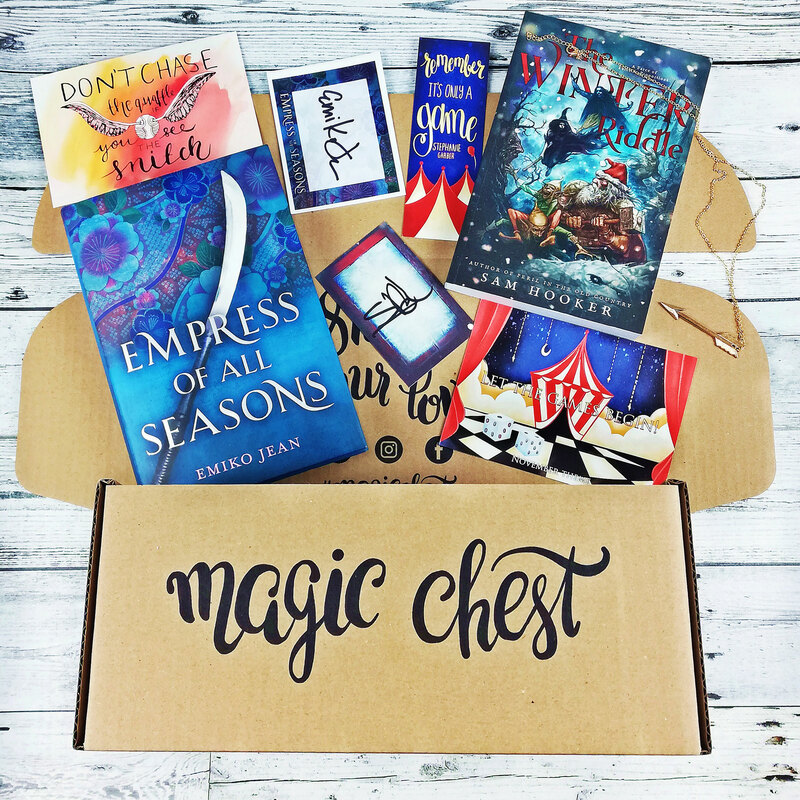 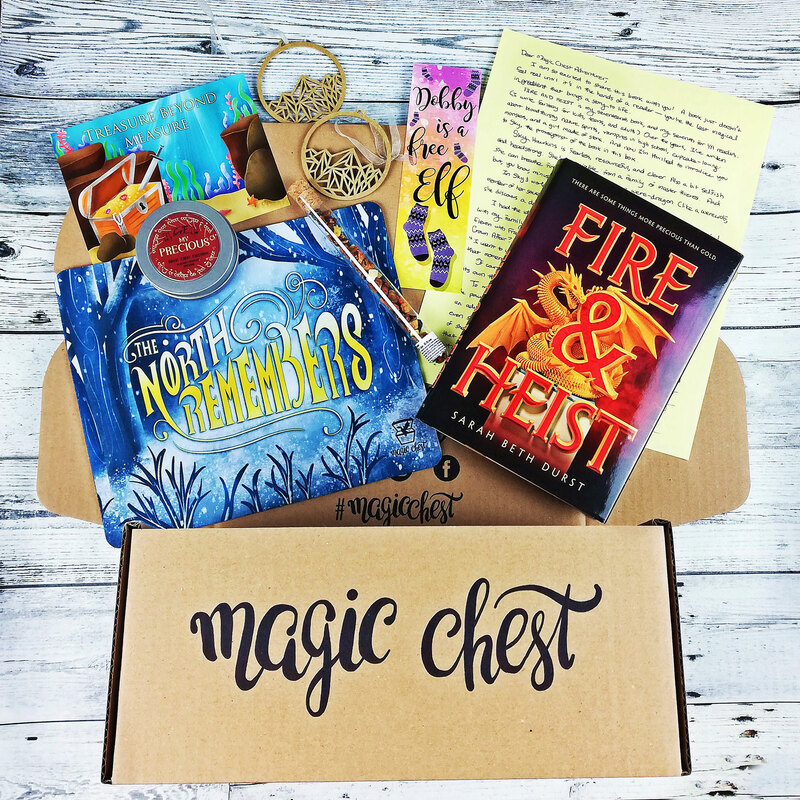 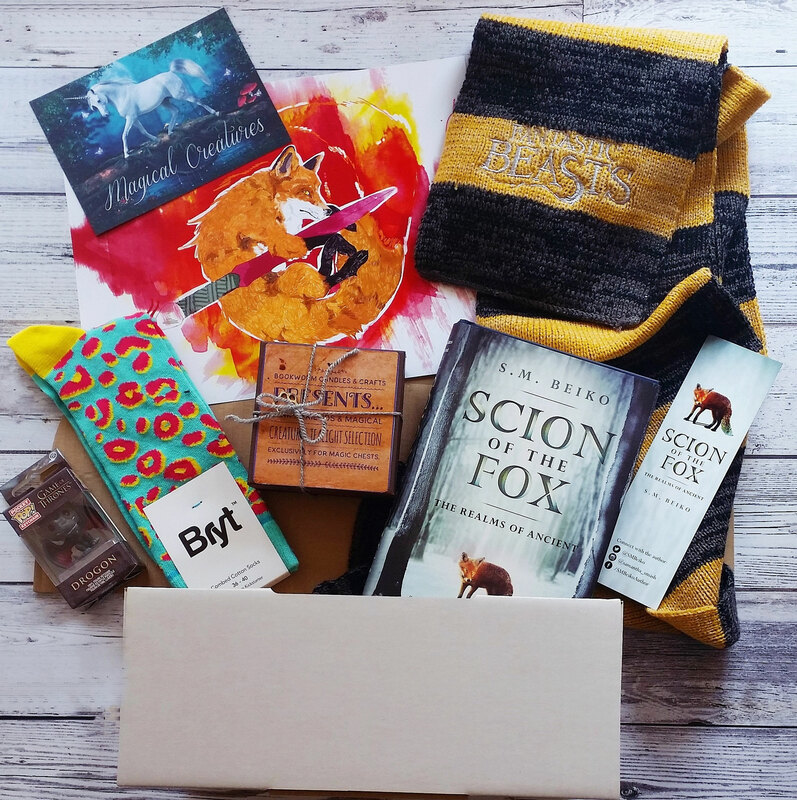 In your box, you will find one hand-picked fantasy book (hardcover) and 3-6 bookishly magical products to help you throughout your adventure of the month. 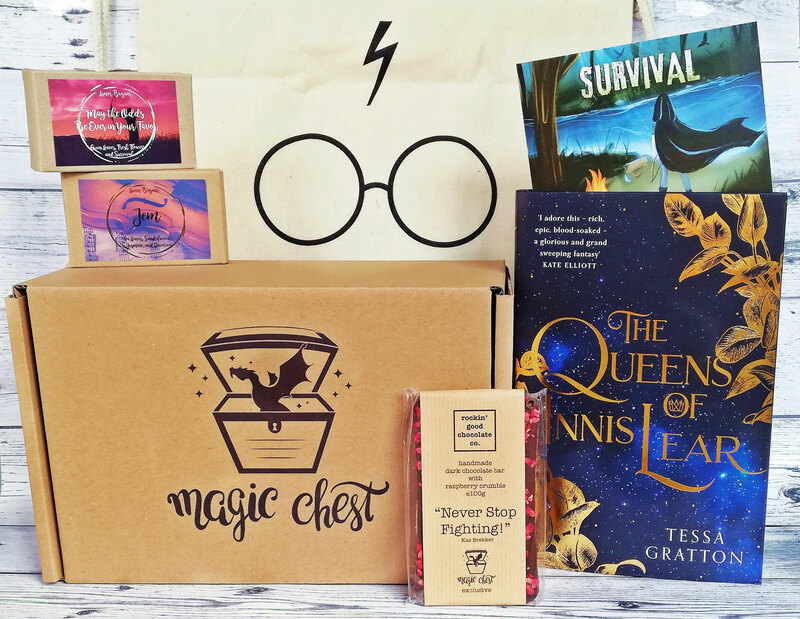 The products are mostly exclusively handcrafted and designed by small local businesses for Magic Chest. 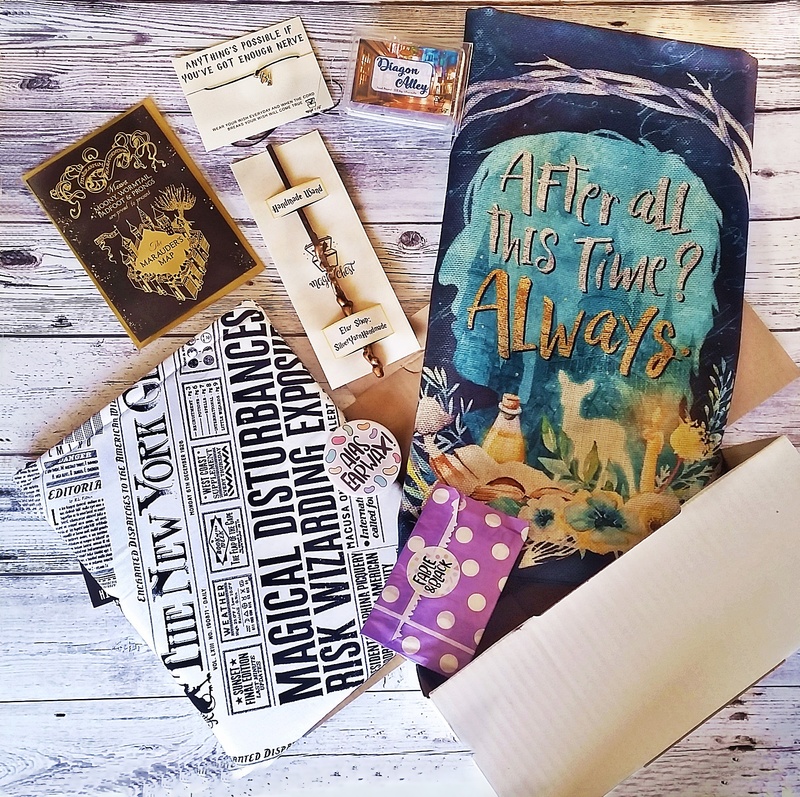 Do you need an adventure? 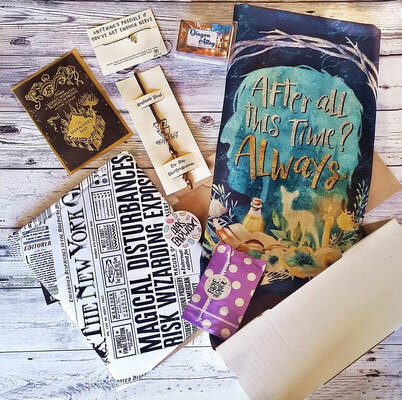 Subscribe and start your adventure today! 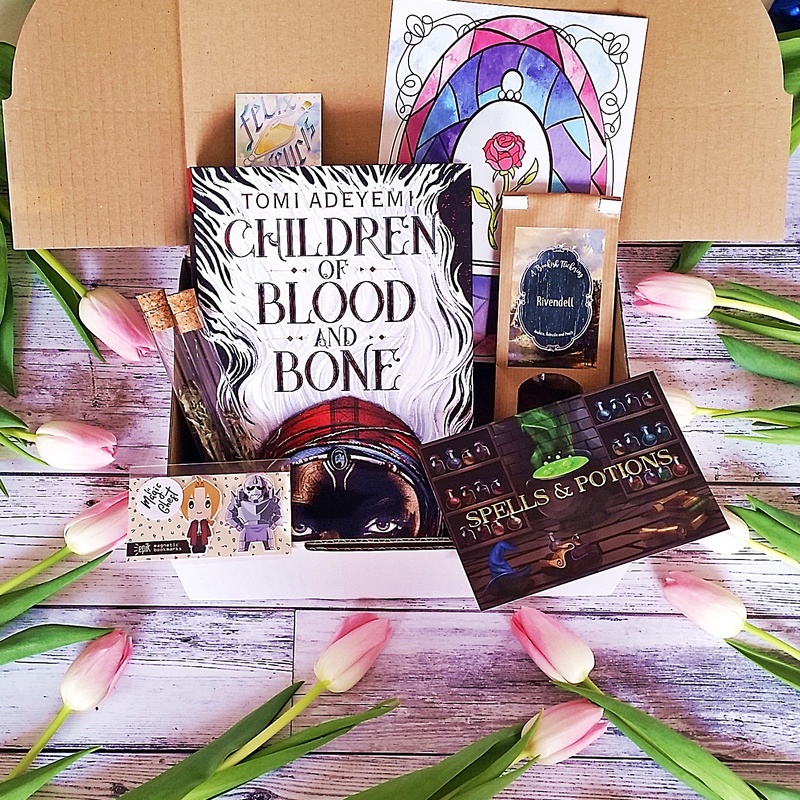 for updates, sales and more!